What is Reporting Dysfunction? More importantly...are you suffering from it?? 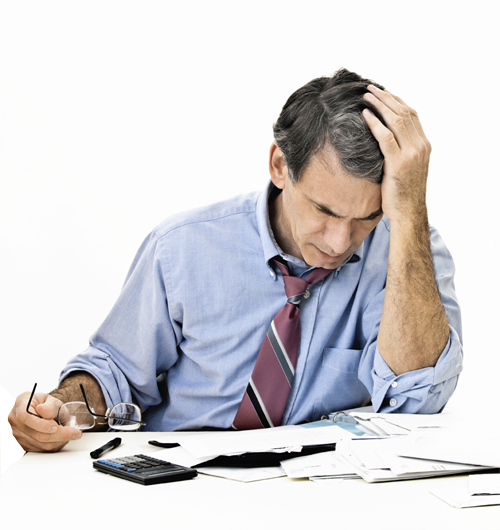 Reporting Dysfunction (RD) is a condition that could affect every area of your business. Your people rely on information to make solid business decisions. Without accurate information delivered quickly, decisions are delayed and business opportunities missed. It is not too late to get help! Learn more about how you can be treated.